This article is 2761 days old. 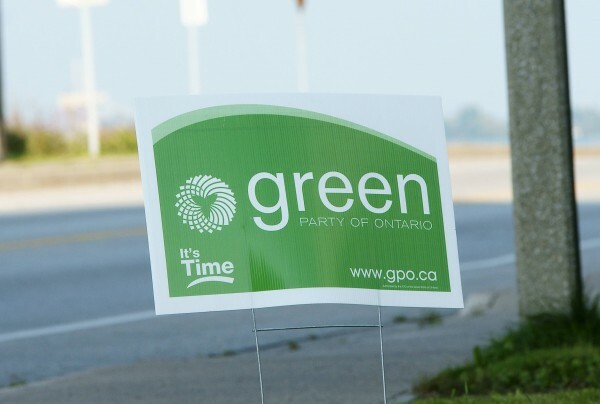 windsoriteDOTca presents a look at local candidates for Ontario’s 2011 Fall Provincial Election. Descriptions of candidates are provided by publicly available information and parties are presented alphabetically. Chad Durocher is a sales and service representative in the Chatham-Kent region, and has called this community home for the past nine years and would be proud to represent Windsor West in provincial parliament. He has worked at a casting plant, in car rental, to plumbing and on to the uniform rental business where he has worked for over five years. Chad is bilingual and is of Metis heritage, and he serves on the Green Party of Ontario’s Shadow Cabinet for Aboriginal Affairs. Socially progressive, fiscally conservative and environmentally aware, Chad is passionate about community building with a focus on improving conditions for children and families. Chad is committed to removing barriers that prevent citizens from being heard, and believes that public officials should be held to the highest standards. Chad and his partner Anita have a three-year-old son called Quincy.